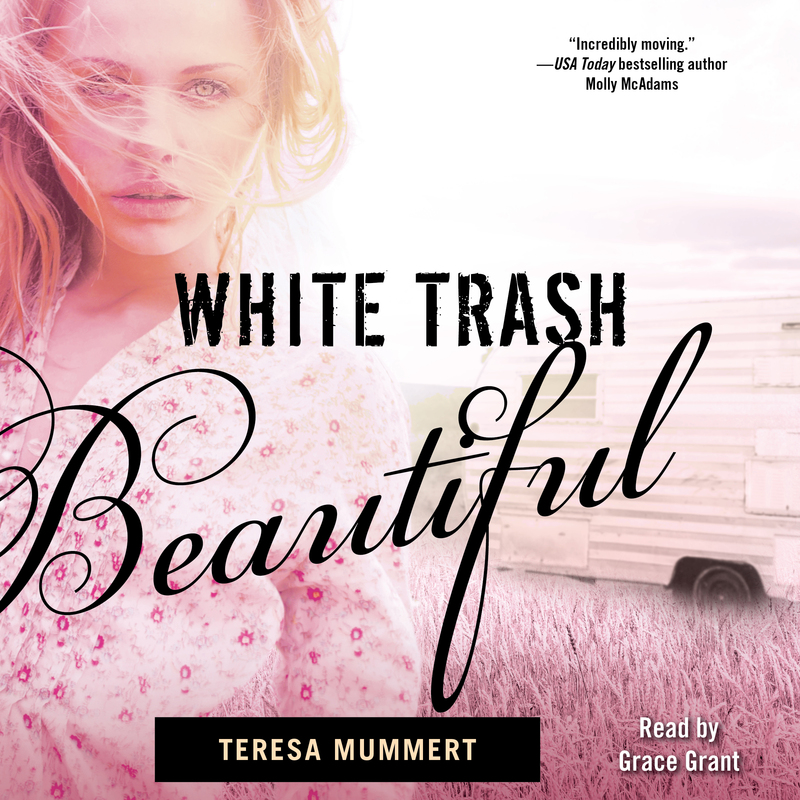 Teresa Mummert is the New York Times bestselling author of the White Trash series, the Honor series, Safe Word, and The Note. 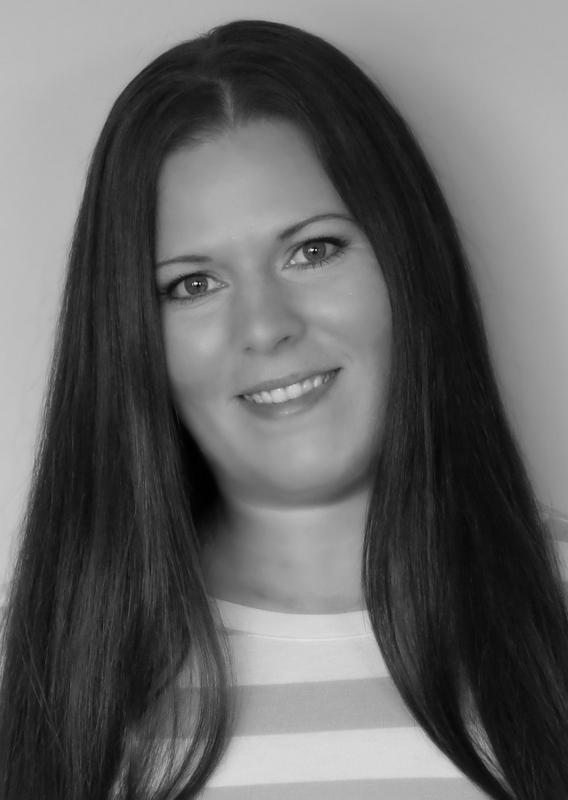 An army wife and mother, Teresa’s passion in life is writing. Born in Pennsylvania, she lived a small-town life before following her husband’s military career to Louisiana and Georgia. Visit her website at TeresaMummert.com.